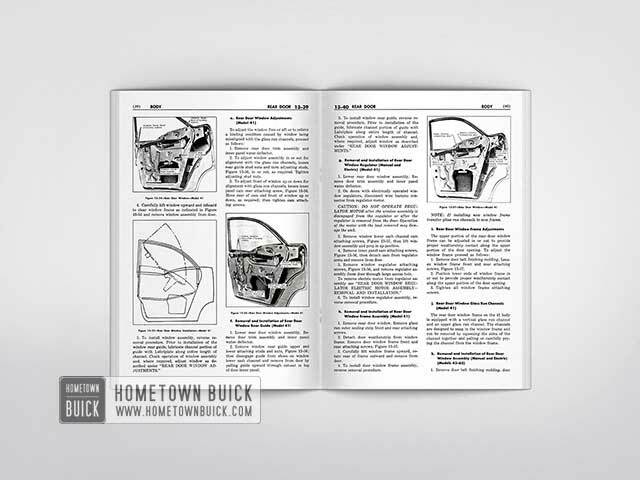 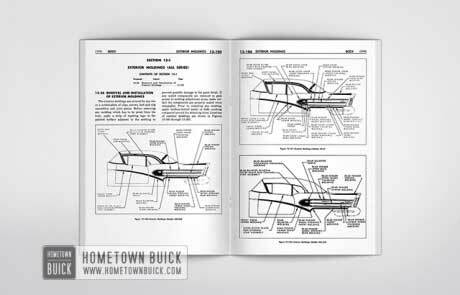 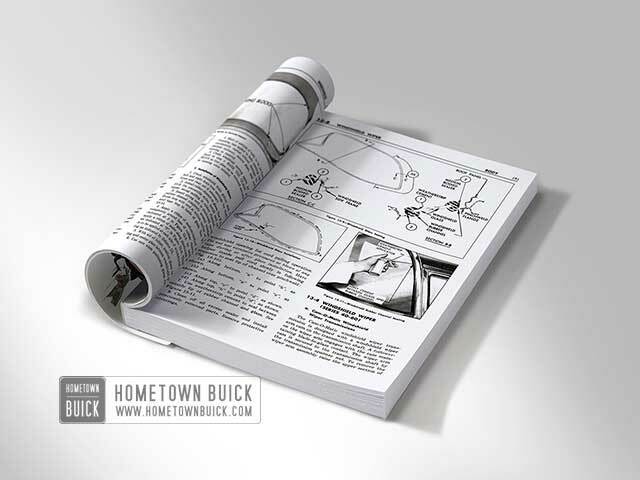 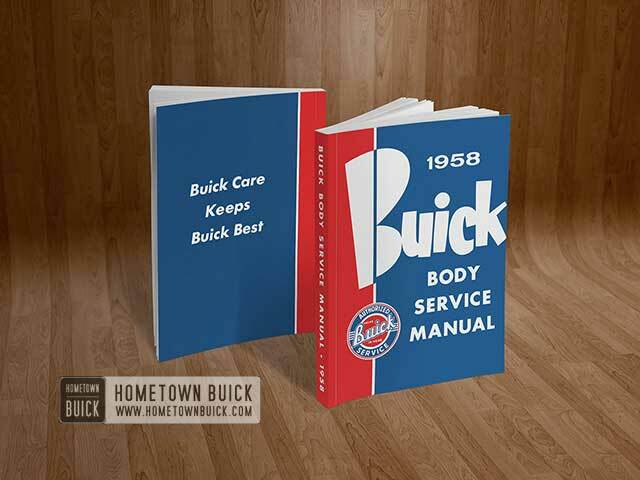 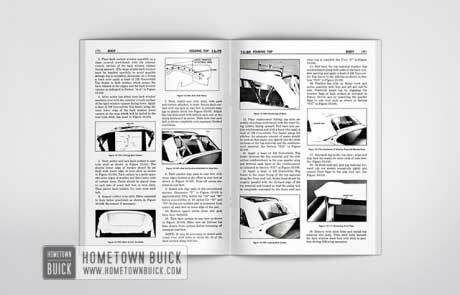 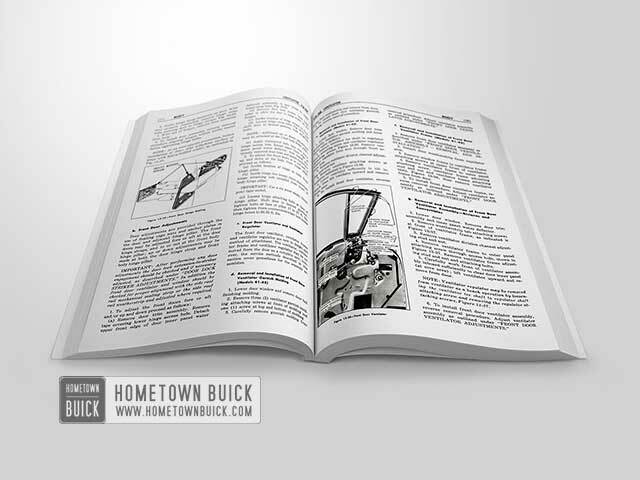 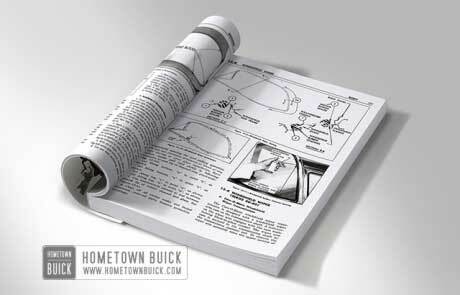 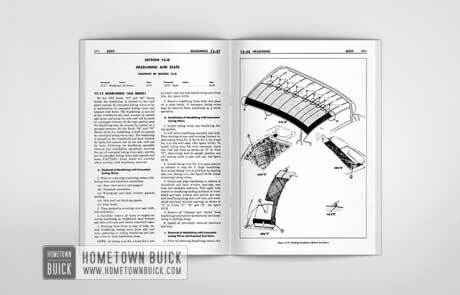 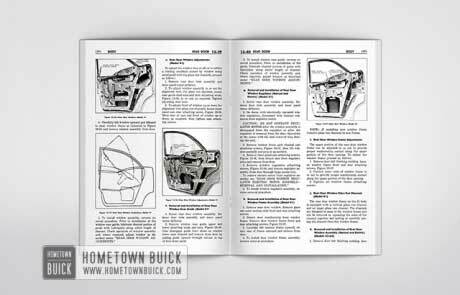 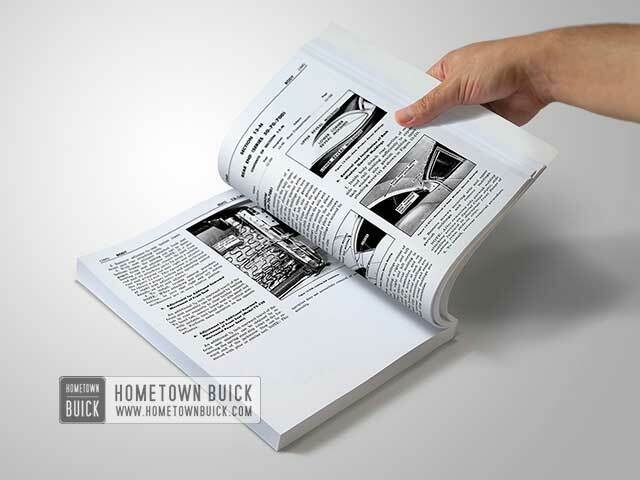 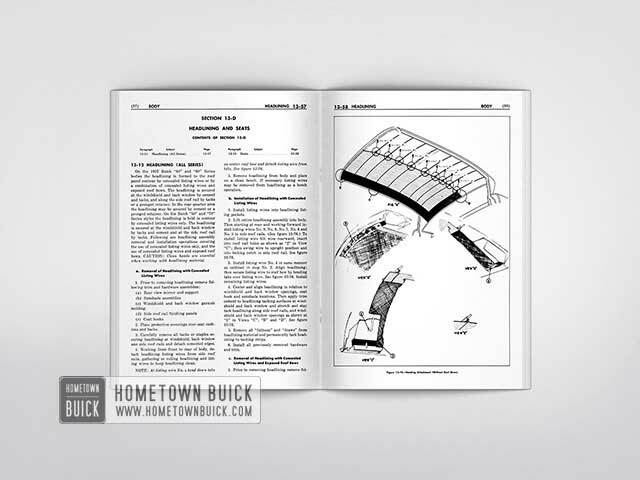 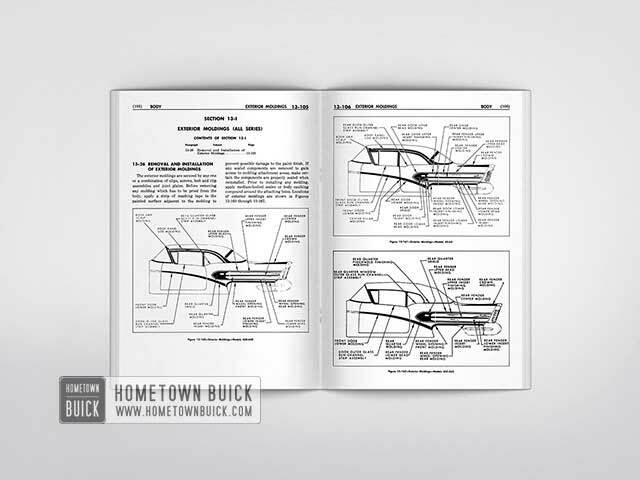 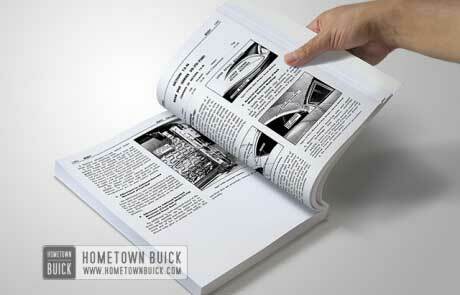 This service manual furnishes all service information on 1958 Buick bodies. 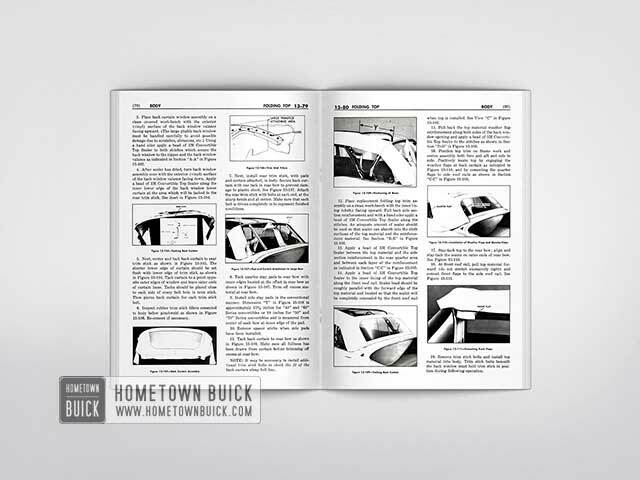 The information applies equally to all models except where a difference is indicated by specifying a particular model or series. 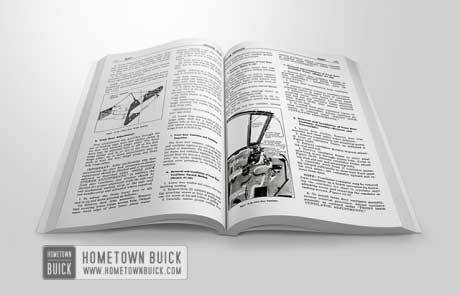 ATTENTION IS DIRECTED TO THE INTRODUCTION on page 13-1 which describes the arrangement of this manual and how it should be used to locate desired information.